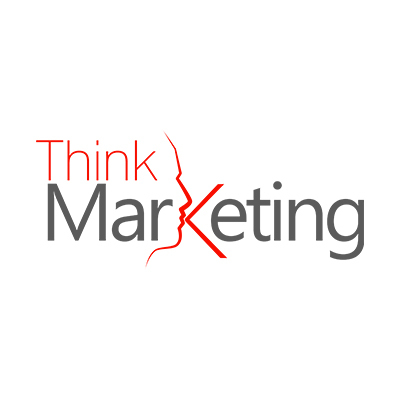 After the phenomenal success in Qatar, Jordan, Azerbaijan, Georgia and Croatia, the Marketing Kingdom, one of the world's fastest growing marketing events is coming to Egypt from 25-26 October 2015. 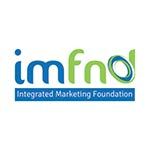 Register today and see why over 10,000 marketers have attended the Marketing Kingdom events in 10 different countries. Hussein Freijeh, Managing Director, Yahoo! 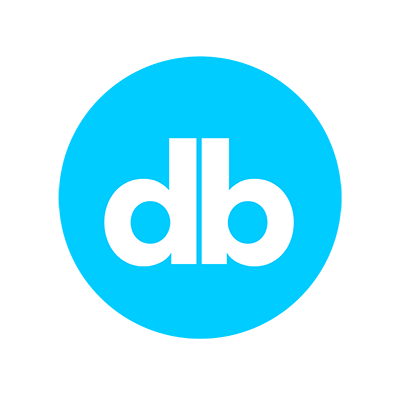 Programmatic Buying and Native Advertising – The Rising Digital Stars Are Here And Are Now! 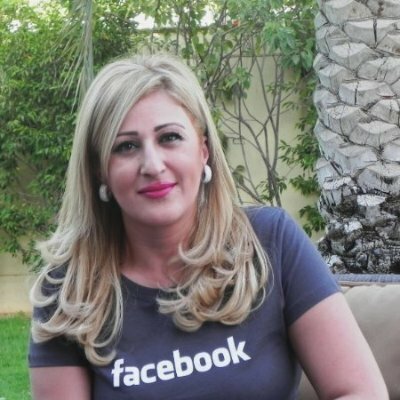 Amira Rashad is the regional Head of Brand Advertising at Facebook MENAP. She works closely with leading FMCG & Technology advertisers to define the strategy and optimize ROI of their Facebook investments. 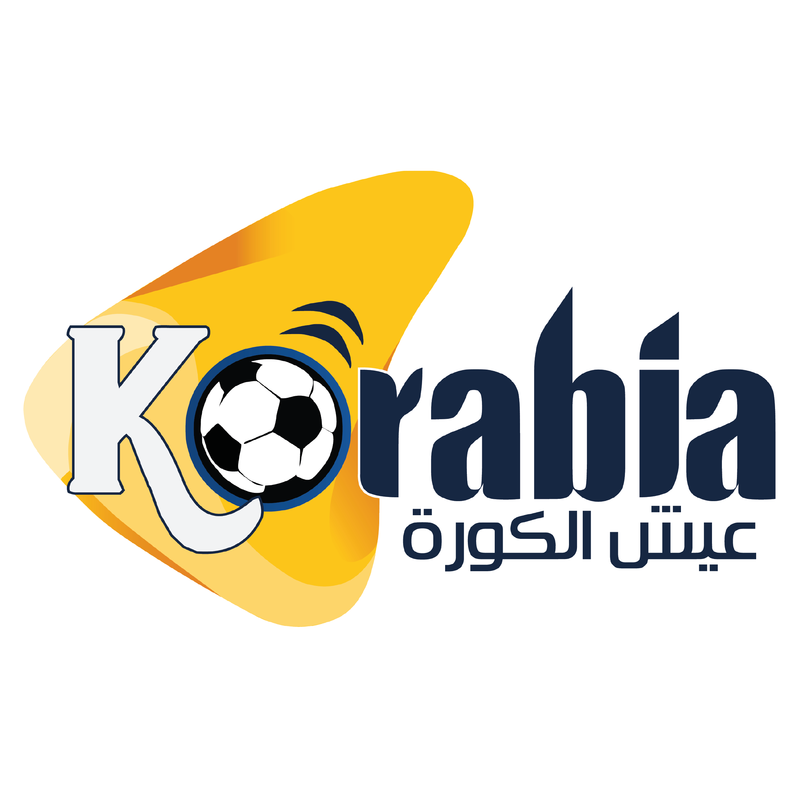 Amira has 20 years of strategy, operations and marketing experience across the media, and consumer products and services sectors. She has advised Fortune 500 consumer products and media companies as a senior consultant with Booz Allen Hamilton, and led teams at PepsiCo, Yahoo, Dun & Bradstreet, and Leo Burnett Advertising, while working in the U.S., Europe, Middle East and Africa. Amira holds an MBA from Harvard Business School, and is s a UK Foreign Office Chevening scholar. She is a board member of Tech Wadi in Silicone Valley, and a regular speaker at major regional events on digital media and womens issues. Rayan is currently the Head of DoubleClick at Google. Previously he was Agency Head for Google in the Middle East where he was responsible for media agencies business across MENA. Before joining Google in May 2014, he was Chief Digital Officer for MENA and Emerging Markets at Starcom MediaVest Group where he was responsible for grown of diversified services and incubating and scaling digital capabilities across markets. 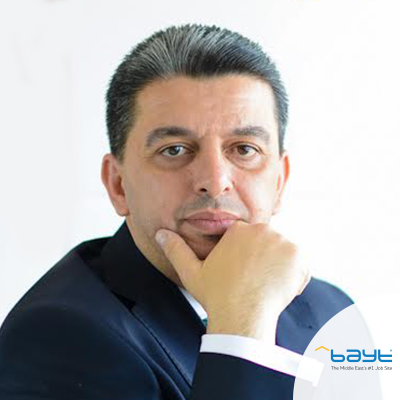 Hussein Freijeh is the Managing Director of Yahoo Middle East, Africa, and Turkey,, leading the commercial and managerial aspects of the business in the Middle East and Africa region. Before Yahoo acquired Maktoob in 2009, and during his tenure at Maktoob, Hussein was instrumental in establishing the startupâ€™s renowned sales portfolio to grow the Maktoob Sales Operations into the forefront of media companies in advertising spend and market share. 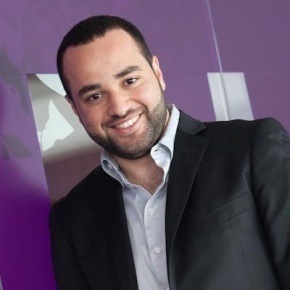 At Yahoo Maktoob, Hussein has been a driving force behind the companyâ€™s market leadership in digital advertising and the introduction of innovative products that bring the best in digital technology, creativity, and measurement to advertisers in the Middle East. He is one of the key industry players driving the shift to digital and contributing to the growth of the Internet advertising market across the region. 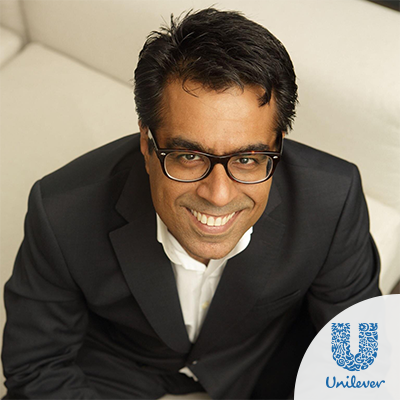 With over 10 years of sales and media experience, Hussein is a frequent speaker and panelist. He holds a BSc in Computer Science from the Lebanese American University. Parry is responsible for building Twitters business in countries experiencing dramatic user growth. He is also driving the next stage of revenue growth in the Middle East, and exploring commercial opportunity for Twitter in India. Before joining Twitter, Parry spent six years with at Google in India and Singapore. 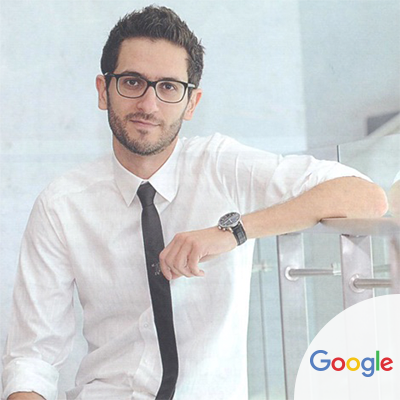 Most recently, he served as Managing Director, APAC for Googles display business, where he was responsible for driving the growth of the Google Display Network in the region. Earlier, he worked at IBM India, including as head of marketing for hardware division and as head of sales and marketing. Parry is a physics graduate from Delhi University and holds an M.B.A. in marketing from University Business School in Chandigarh. 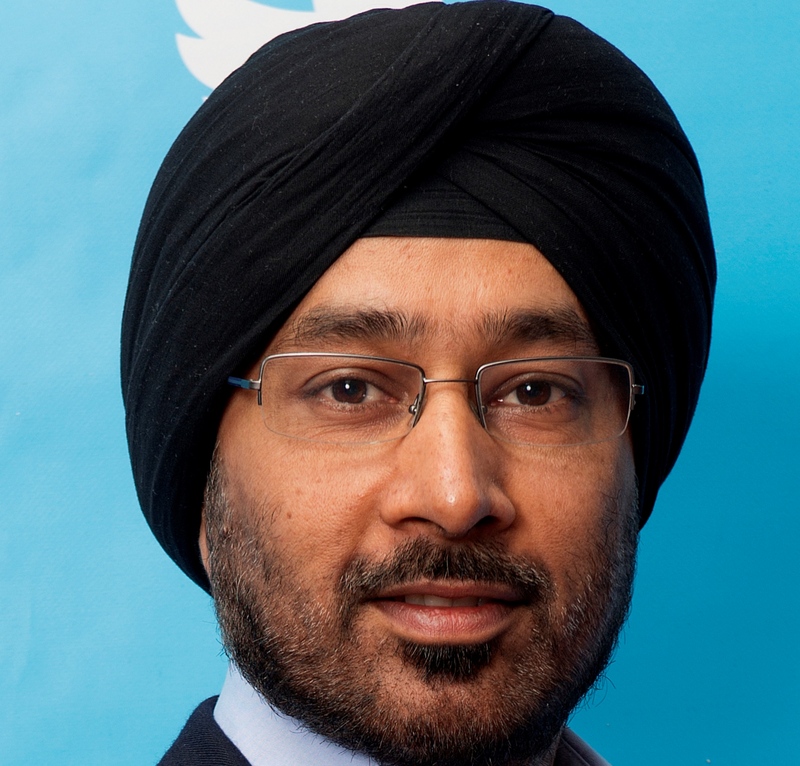 He is @parrysingh on Twitter. 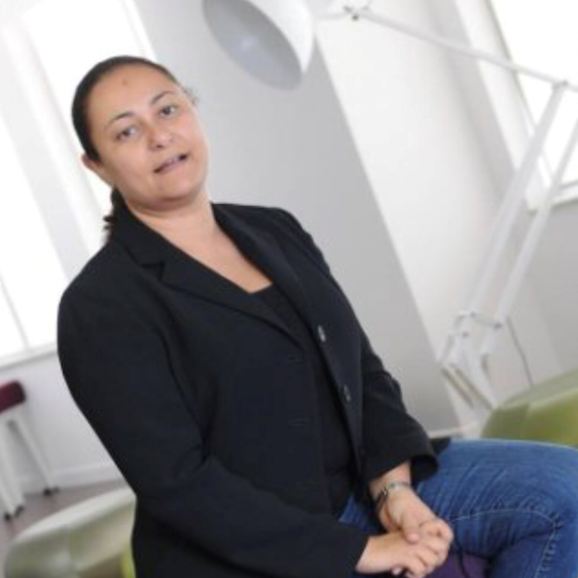 Jumanah Anter Leads Facebookâ€™s corporate communications and Public Relations across the Central Eastern Europe, Russia, Turkey, Middle East & Africa regions. In her role, Anter leads, develops and executes Facebookâ€™s strategic communications and brand management around CEEMEA. Prior to that Jumanah established GE Oil & Gas communications in the Middle East and Africa, where she drove the internal and external corporate communications strategy for GE Oil & Gas restructuring and subsequent repositioning. A member of GE Oil& Gas Regional Senior Leadership Council, Jumanah had worked closely with executive leadership across key corporate priorities spanning reputation, enterprise strategy and change management, and key policy initiatives. 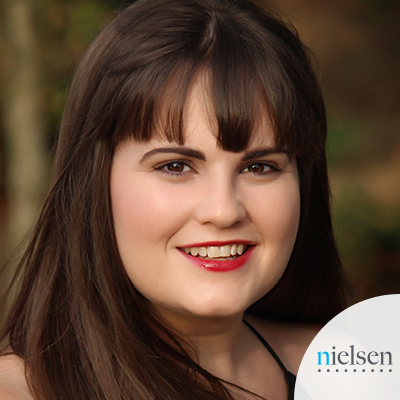 Prior to her work at GE Oil & Gas, Anter served in various marketing & communications roles at Microsoft and 3M Companies and worked as a freelance reporter and in medical marketing. Jumanah is a member of the UK Chartered Institute of Public Relations and an active member of different civil society organizations focusing mainly on Women Empowerment in the Middle East. 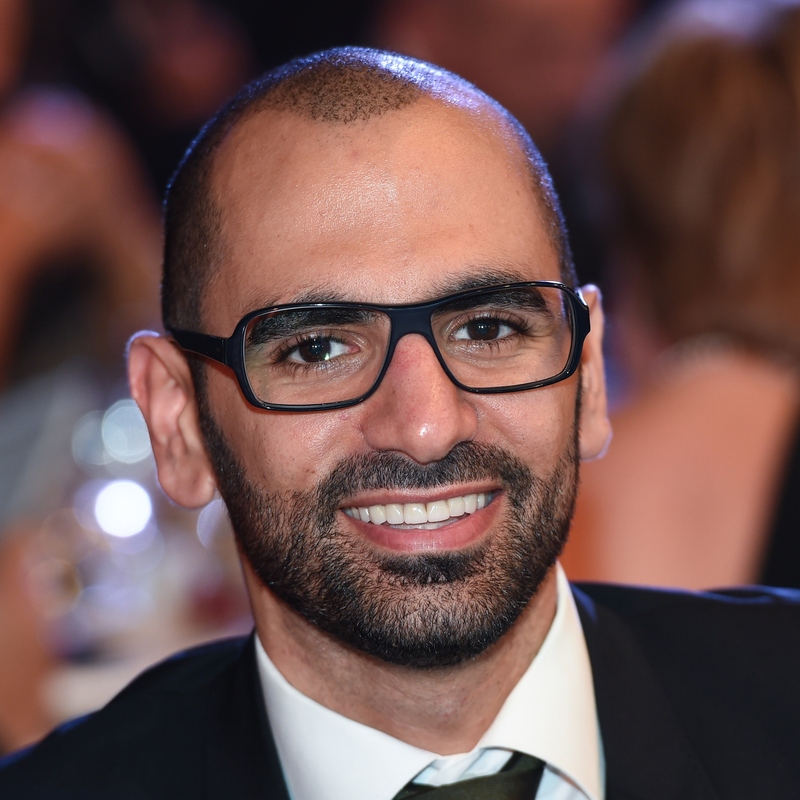 Rami Saad is one of the Middle Eastâ€™s most respected digital marketers with 11 years of experience across the media agency, client and more recently, publisher fronts. 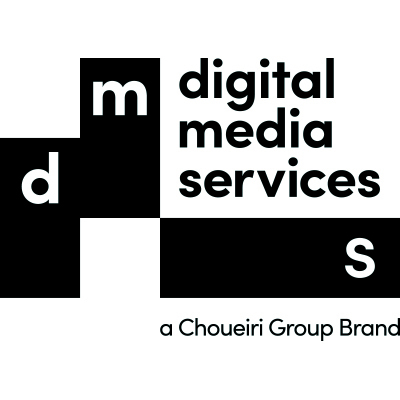 As Deputy Chief Operating Officer at DMS â€“ the digital media arm of Choueiri Group â€“ Rami sees out bold investments in talent and ad-tech which differentiate and uplift the proposition of content publishers. 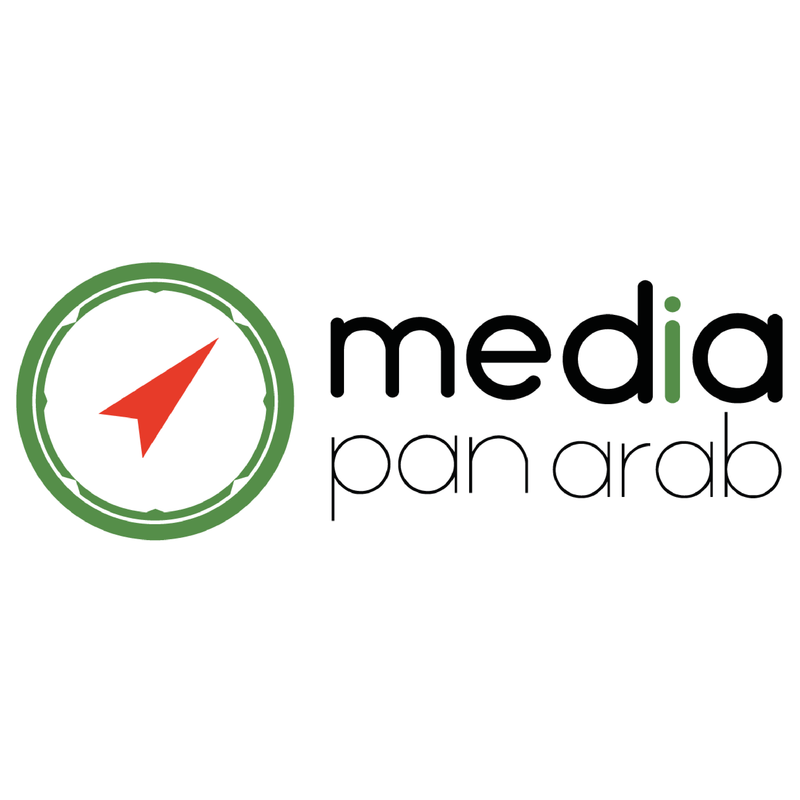 Previous to his current role, Rami was a member of the Management Board at MENAâ€™s #1 ranked media agency (Starcom MediaVest Group), where he served as Managing Director Digital. 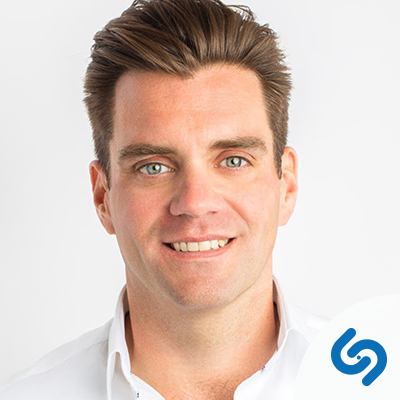 During his tenure, he helped multinational and regional brands such as P&G, Samsung, Emirates Airlines, Kraft Mondelez, Richemont Group, Mars and Adidas grow their digital knowhow, interests and investments, while expanding SMGâ€™s digital team three-folds and doubling revenues. His efforts played a prominent role in making digital a core integrated agency proposition and enabled the launch of the regionâ€™s first trade desk as well as SMGâ€™s data & analytics practice. Anja is a catalyst in challenging business environments; leading strategic initiatives, capitalizing on key strengths, motivating high performance, achieving sustainable growth and always having an impact. She is experienced in a wide range of operational and strategic roles in emerging and established businesses across Europe, Africa, and North America. She champions multi-disciplinary teams and approaches. Believes in the power of diversity to identify opportunities, innovate, solve problems, make better decisions, and be more competitive. Anja gets results by inspiring, empowering, and â€˜pushing the envelope.â€™ A passionate and influential leader with an excellent track record of energizing organizations to deliver exceptional results while having some fun along the way. Believes in people, encourages creativity and ownership, and doesnâ€™t take â€˜no...itâ€™s not possibleâ€™ for an answer. 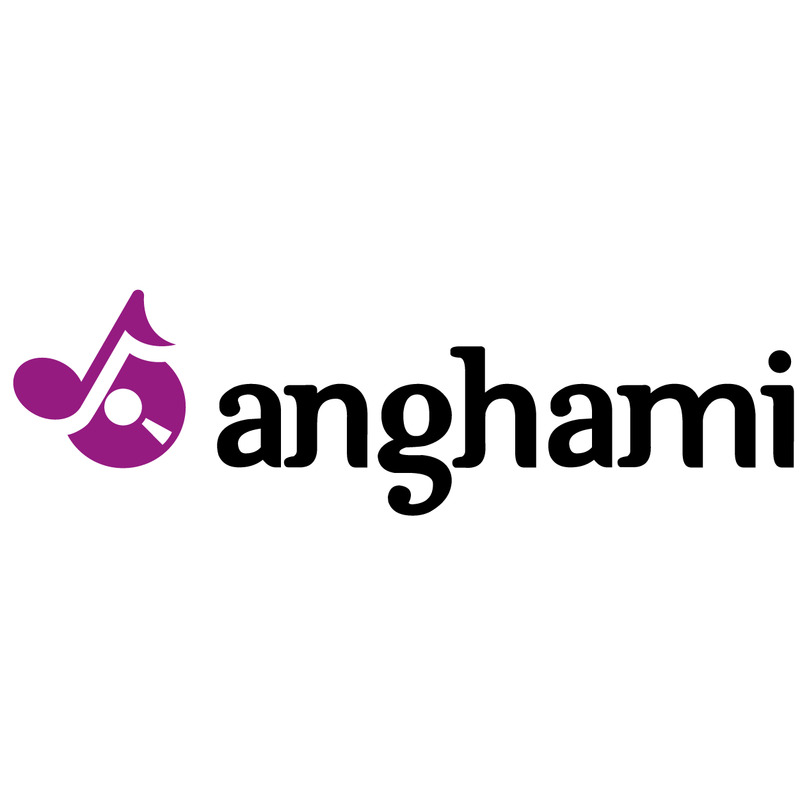 As one of Egyptâ€™s most prominent marketing experts and trainers, Abdelrahman has over 10 years working experience in strategic marketing and management. Throughout the years, he has been consulting over 20 companies in the region and has trained over 5,000 business professionals on marketing, project management and business development. Suhail is leading the Sales operation at Bayt.com. Suhail leads the sales operation at Bayt.com. Suhail has held varied roles in sales, marketing and business development across the Middle East over the past 20 years. 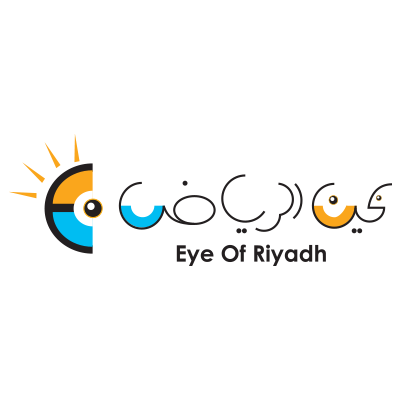 Prior to Bayt.com, Suhail worked at one of the world’s largest pharmaceutical company MERK & Co., where he was responsible for the sales and marketing of leading brands in the region. In addition to his sales and business development experience, Suhail has held various roles in human resource development, where he was in charge of coordinating and leading the implementation of human resource practices, sales capacity building programs, and ongoing development of a superior workforce. 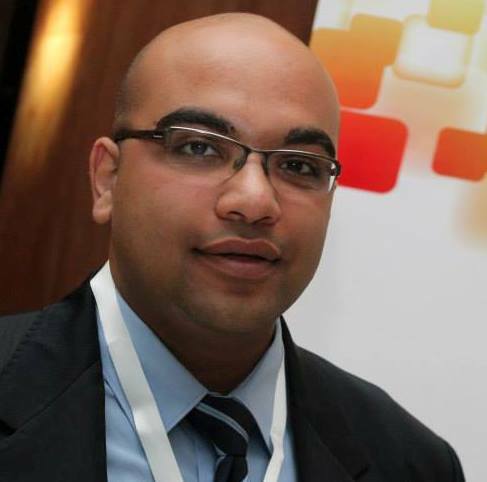 Suhail is a graduate of Jordan University of Science and Technology with a BSc in Pharmacology.